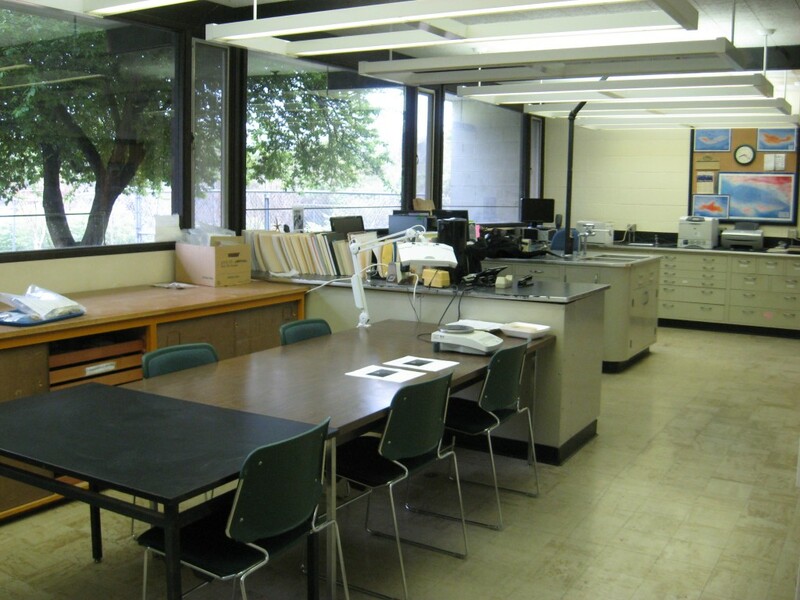 The Island and Coastal Archaeology Laboratory (ICAL) is located in Millrace Building 112. Directed by Jon Erlandson (Anthropology Professor and Director of the Museum of Natural and Cultural History) and Scott M. Fitzpatrick (Anthropology Professor), ICAL has been a focus for research on the human history and historical ecology of California’s Channel Islands, the Oregon Coast, Viking Age Iceland, the Florida Keys, Caribbean, and Pacific Islands. The labs are designed to facilitate graduate and undergraduate research, providing multiple workstations containing analytical software, including geographic information systems (GIS), Adobe Illustrator, and statistical software packages (SPSS and SAS). ICAL is a research facility containing comparative collections of lithic materials from the Santa Barbara Channel region and marine shells from the broader Pacific Coast and island regions. The laboratory is used by graduate and undergraduate students in archaeology and offers opportunities for students and volunteers to gain experience in artifact processing, shell midden analysis, stone tool identification, cataloging, and data entry.